Enjoy a luxurious dining affair within the elegant settings of contemporary Chinese restaurant, BLOSSOM and helmed by a team of highly skilled Culinary Masters. 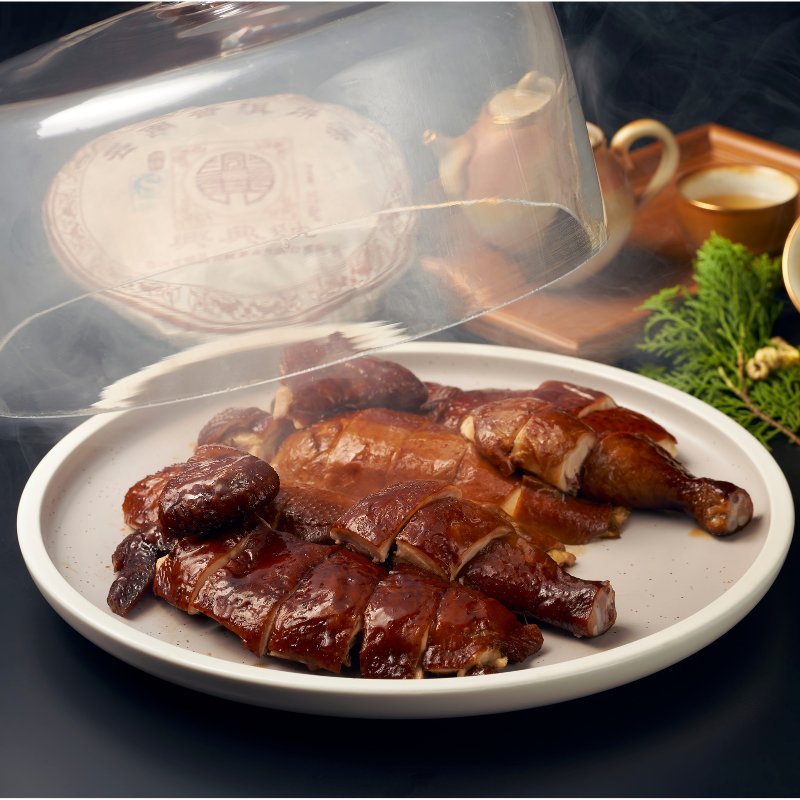 The sumptuous menu brings together the finest Cantonese and Sichuan cuisine for a delectable balance of flavours and techniques. Their Signature creations will be presented along with carefully selected wines from Handpicked Wines. The collection carries vibrant, fresh berry aromas and textures from savoury and creamy Chardonnays to silky-smooth clean finish Pinot Noirs. © Asian Masters 2019. All rights reserved. ©2019 Citibank Singapore Limited. All rights reserved. Citi, Citibank, Citi and Arc Design, and other marks used herein are service marks of Citigroup Inc. or its affiliates, used and registered throughout the world. Citibank Singapore Limited Co. Reg. No. 200309485K.